Deadline: 29 April 2019. Dhaka International Photo Awards is organized by Agile Photographic Society (APS), BANGLADESH. The entry of this salon is open to photographers all over the world. 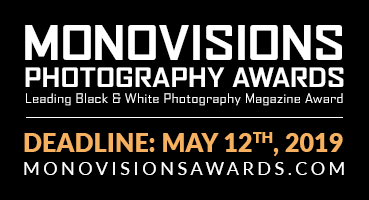 It will be organized under the approved rules of PSA, IUP, GPU, VARADINUM and the Agile Photographic Society. All acceptances will count for PSA, IUP, GPU, APS and VARADINUM and for inclusion in PSA Star Rating and “Who’s Who”. This salon will provide full set of Medals. and Ribbons and e-Certificates are also offered. JAMES BOND 007 Award (GPU GOLD) will be awarded to the entrant who will achieve the highest number of acceptances. 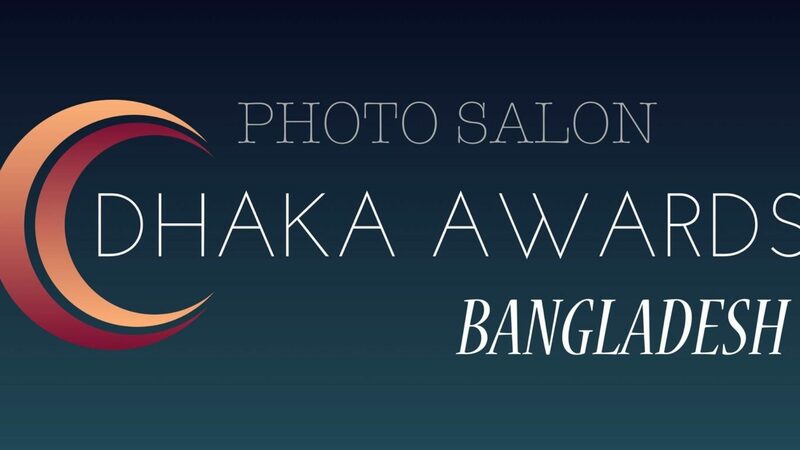 Dhaka International Photo Awards is organized by Agile Photographic Society (APS), BANGLADESH. The entry of this salon is open to photographers all over the world. It will be organized under the approved rules of PSA, IUP, GPU, VARADINUM and the Agile Photographic Society. All acceptances will count for PSA, IUP, GPU, APS and VARADINUM and for inclusion in PSA Star Rating and “Who’s Who”.